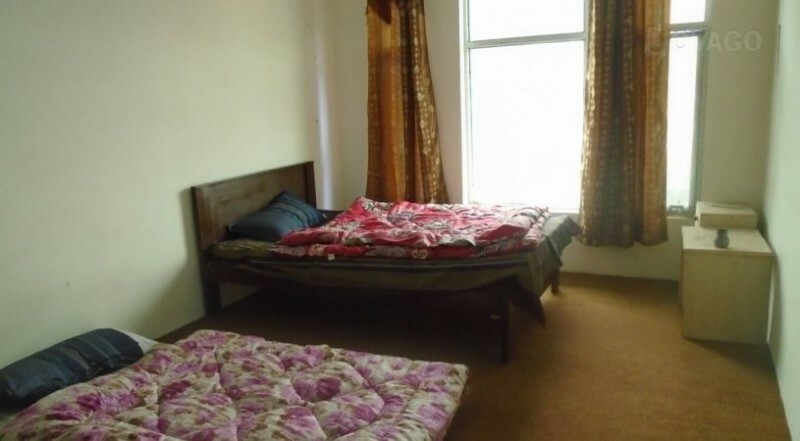 Dawlat Inn is the hotel where you can stay in reasonable price and enjoy the quality time with the loved ones when you are in Skardu. The management staff of the hotel is very well trained and the room service is always on time. The rooms are very neat and clean. 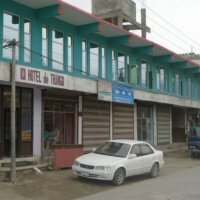 It is a one star hotel and the Tariff of the hotel is so much reasonable for of fun loving people.